Two concerts tonight were originally scheduled (along with the two shows the following night) as regular Southside Johnny & The Asbury Jukes gigs. 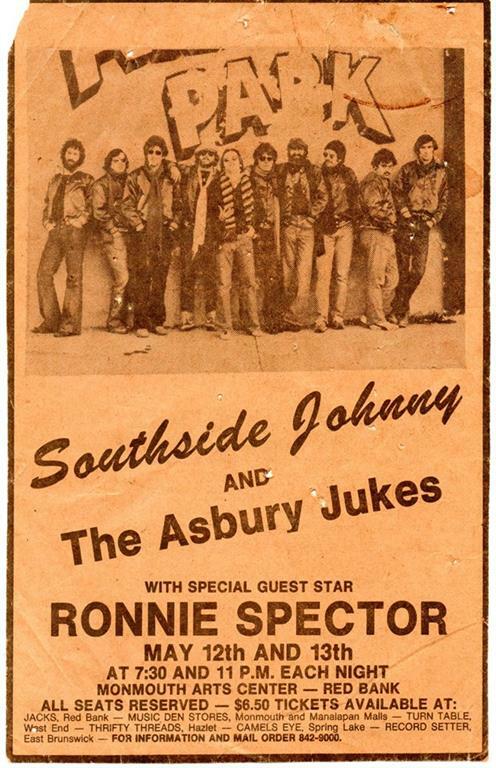 However Southside became ill (suffering from a recurring throat ailment) and couldn't perform so Steven Van Zandt came to the rescue by organizing The Asbury Park All-Star Revue - a combination of The Asbury Jukes, The E Street Band, Ronnie Spector and Springsteen. Due to Southside's illness and a lack of time for Van Zandt to prepare to lead, tonight's two shows were rearranged into a single concert starting at midnight. Van Zandt was the lead vocalist (with Bruce on guitar/background vocals) on most of the tracks . 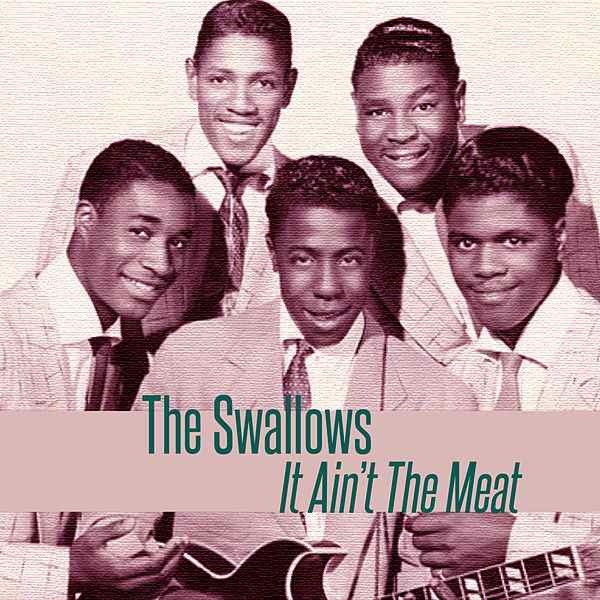 It ain't the meat ( it's the motion ) is a song written by Henry Glover and Lois Mann, 1951. Originally recorded by The Swallows. This song was also covered by Southside Johnny & The Asbury Jukes : Bruce was also present at this show but didn't perform it that night. Southside Johnny & The Asbury Jukes' first concert with major public exposure hosted by Philadelphia radio station WMMR-FM and broadcast on syndicated stations throughout the northeastern US. This was effectively a celebration of the recent release of Southside's debut album I Don't Want To Go Home. The producer of the album, Steve Van Zandt, was onstage playing rhythm guitar for most of the show. And what a lineup of guests it was! Bruce Springsteen joins for one song, the closing "Having A Party".